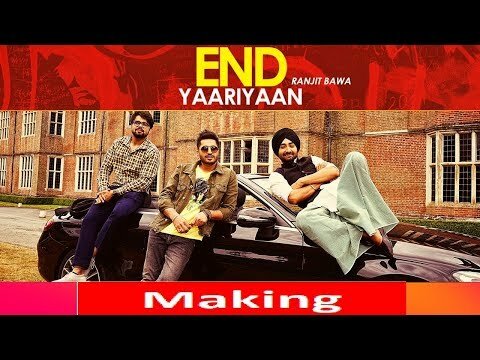 Watch the making of the hottest new Punjabi dance number 'End Yaariyan' from the upcoming Punjabi film 'High End Yaariyaan'. Pitaara Talkies Pvt Ltd & Pankaj Batra Films in association with Speed Records present 'High End Yaariyaan', a story of 3 friends Ranjit Bawa, Jassi Gill, and Ninja who live abroad. The story of High End Yaariyan narrates how friendship has evolves over a period of time and what all struggles they go through while living out of their homeland.